After ‘living for 10-years in Canada’ and only having a ‘permanent resident status’, one part of this press release means that ‘a citizen of a foreign country’ will be able to, legally arrest or legally shoot and kill Canadian citizens in their own country. It may sound ‘unbelievable’, bur it’s very sadly ‘true’. Today, under ‘PM Trudeau-2′, these non-citizens can now become Members of our once-proud RCMP. To degrade our national police force even further, “physical abilities will no longer be tested as part of the application process”. 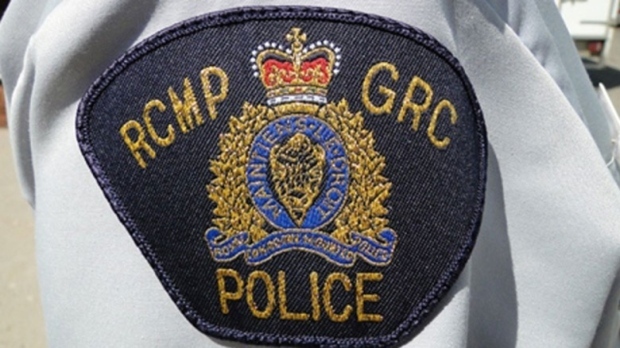 VOTP: Please excuse this apparently ‘non-liberally-hip’, obviously ‘ignorant’ and apparently-‘stupid voice’, but who could had ever imagined that such things would have ever been allowed to be done to the world-recognized and much-respected, ‘high standards’ of Canada’s RCMP’? Still, even more unbelievable, it’s amazing that the battered, clapping-seal-like remnants of the former, Harper Party’s Government’, have yet to say one word on this degradation of our RCMP – a piece of Canadian citizen ‘s heritage. Bending over and breaking one’s back, all in the name of ‘diversity’, ‘accommodation’ and ‘multiculturalism’, eventually not only break one’s back, but the fabric of one’s country’s heritage. No, Voice Of The People Canada (VOTP) IS not talking about the growing numbers of ‘refugee, non-citizens’ in today’s Germany. VOTP is talking about what happened this week in your and my Canada.